Stallone’s back, and this time it’s him against the world — or at very least against Brian Dennehy! 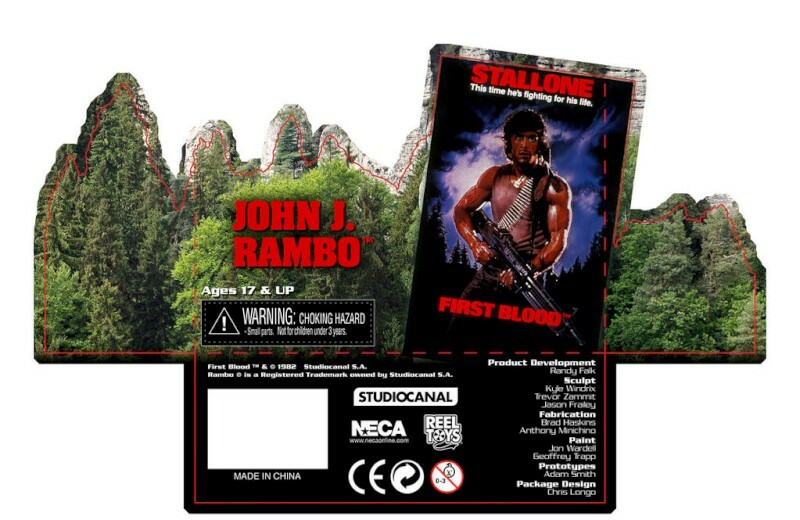 From 1982’s ultra-classic First Blood, we’re proud to present our first-ever 7″ action figure of Sylvester Stallone as John Rambo! You don’t just turn off great action figures. And you know we’re not stopping here, so keep up with NECA on Facebook, Twitter, Google+ or right here on the NECAblog for all the latest updates and behind-the-scenes exclusives!